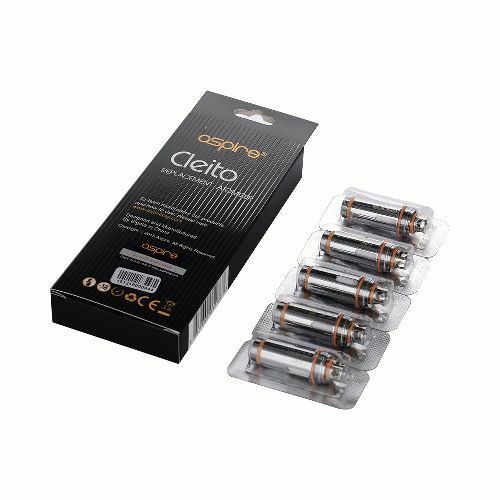 Aspire Cleito Coil is a perfect combination of maximum flavor and high vapor. 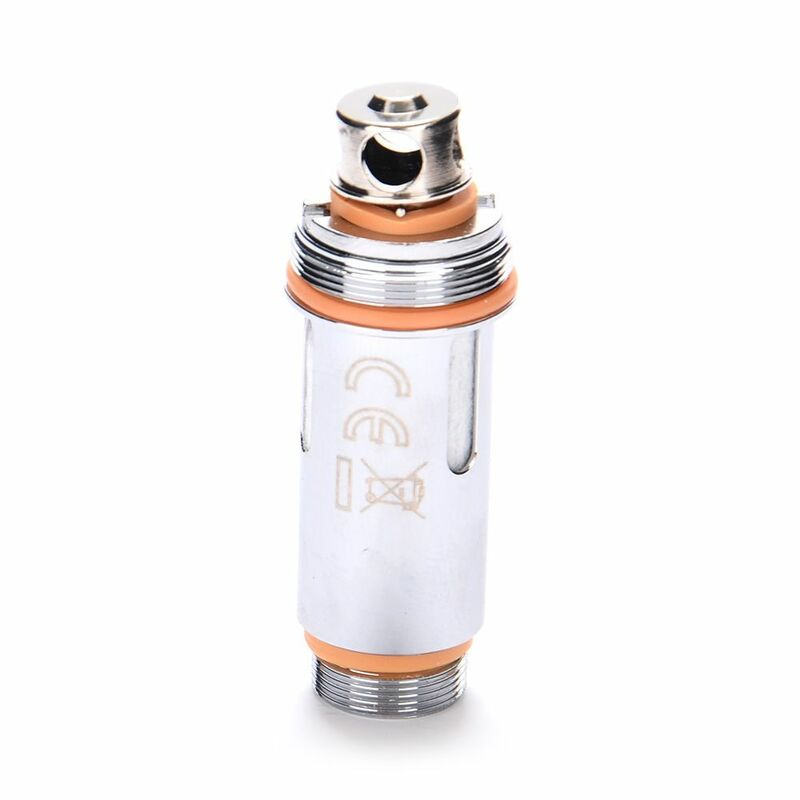 The Cleito is made of stainless steel (304), which makes it very durable . 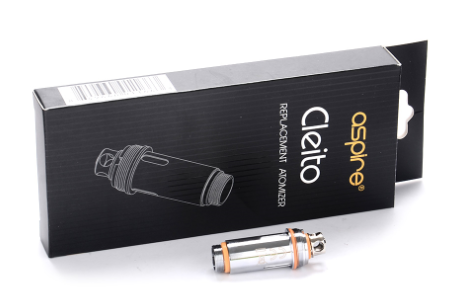 Cleito cuffs come in orange yellow. These cuffs help to dissipate heat.